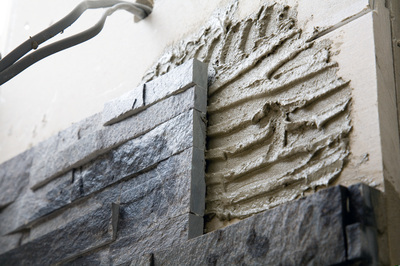 After extensive research and development, HardieWall™, a revolutionary new external cement board, has passed twelve months of rigorous tests at BRE Testing Laboratories with flying colours. We at Norstone are very excited by this revolutionary new product and are thrilled to see our close relationship with James Hardie take another giant leap forward. 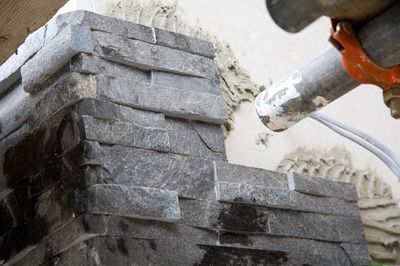 Previously, brick or block work was necessary outdoors to accommodate our natural stone veneers but now this revolutionary product allows external stone cladding installations to be considerably cheaper, quicker and far more versatile. It can even be affixed to lightweight wooden frames or on to existing structures. 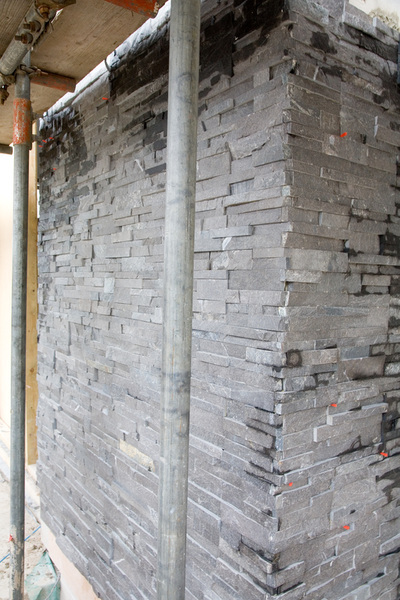 At a solid 19mm, our stone cladding can have as little as a 65mm finished profile with, HardieWall™, adhesive and our rock panels. Easily fixed with nails (manually or standard nail gun) or screws, and tongue and grooved for extra rigidity and neatness, HardieWall™ exterior cement board will revolutionise external cladding. 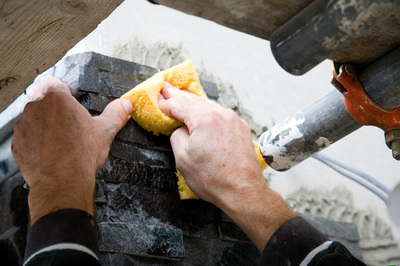 It goes without saying that, in partnership with Laticrete Adhesives and James Hardie, our famous and unique Norstone Rock Panel System 10 year dual guarantee applies. 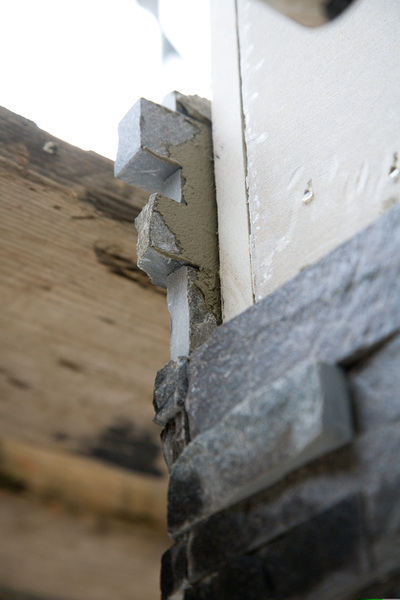 See our joint Hardie warranty here and the Laticrete warranty here. This revolutionary, cutting edge exterior cement board is exclusive to Norstone UK. Please contact us for more details if you have a project underway or in planning. We've rewritten the rule book with this product. External stone cladding will never be the same! See our technical page for detailed drawings including recommended fixings.